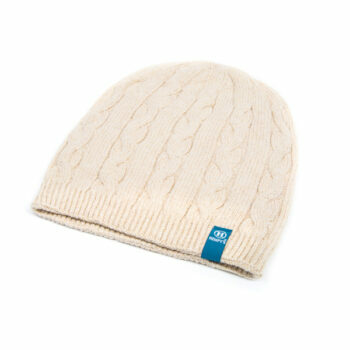 HEMPY’S Classic Cable Beanie is a timeless and long-standing favorite. 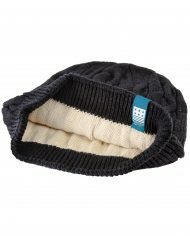 Like all of our beanies, it is made in the U.S.A. and is impeccably manufactured with a seamless crown for optimal comfort and durability. 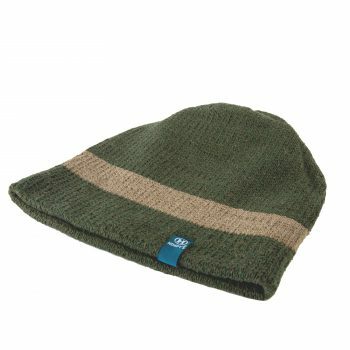 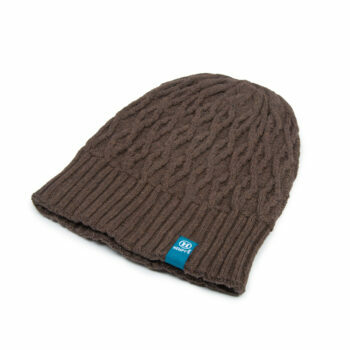 One of our heavier beanies, the lining is a blend of Hemp & certified organic cotton. 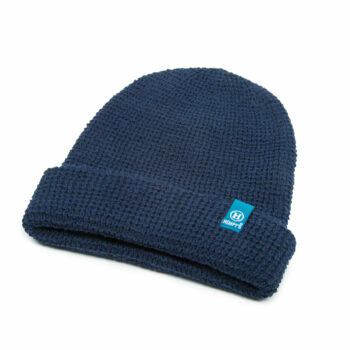 The shell is made from our famous eco-yarn that is recycled without the use of new dyes or chemicals. 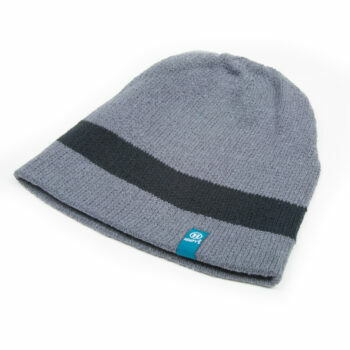 It measures 10” from base to crown. 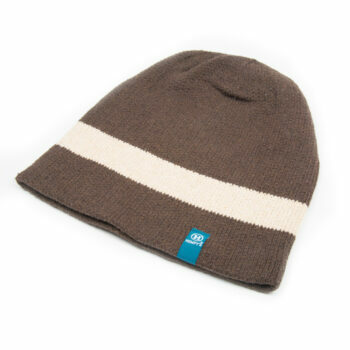 As the name implies, this is your classic beanie.